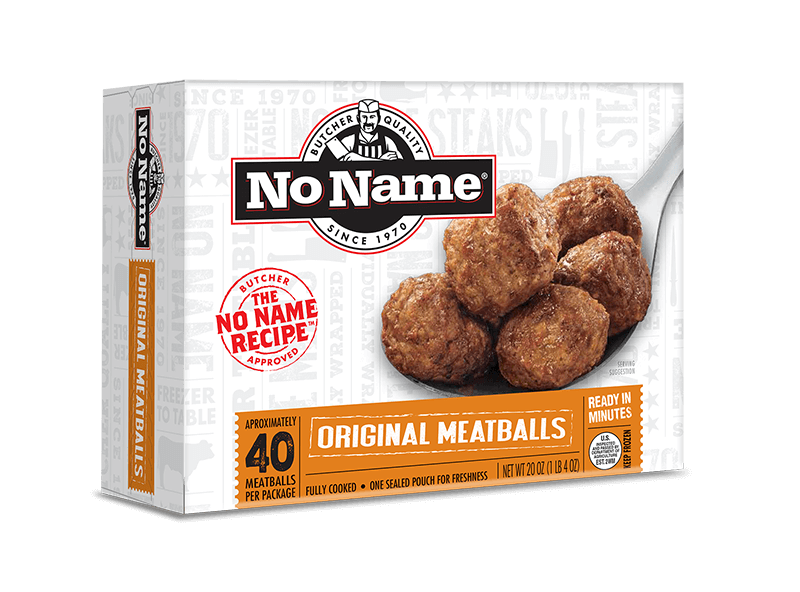 The one and only, legendary No Name® steak. 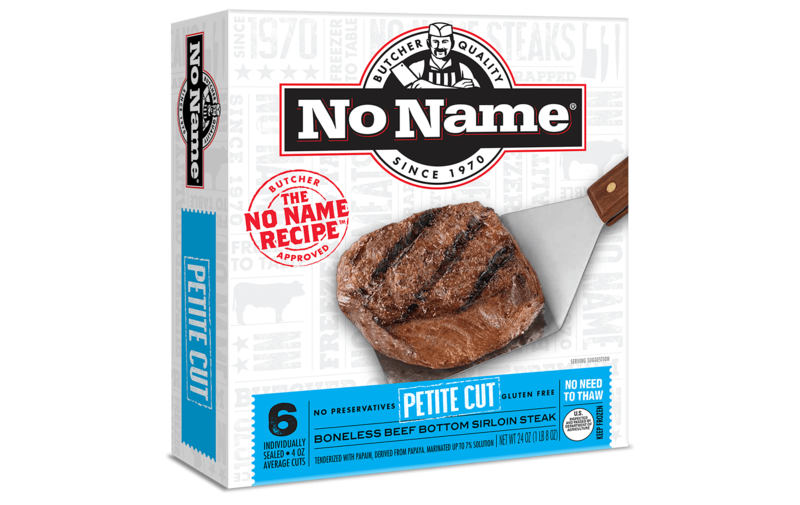 Six ounces of big, beefy sirloin steak guaranteed to be tender every time®. 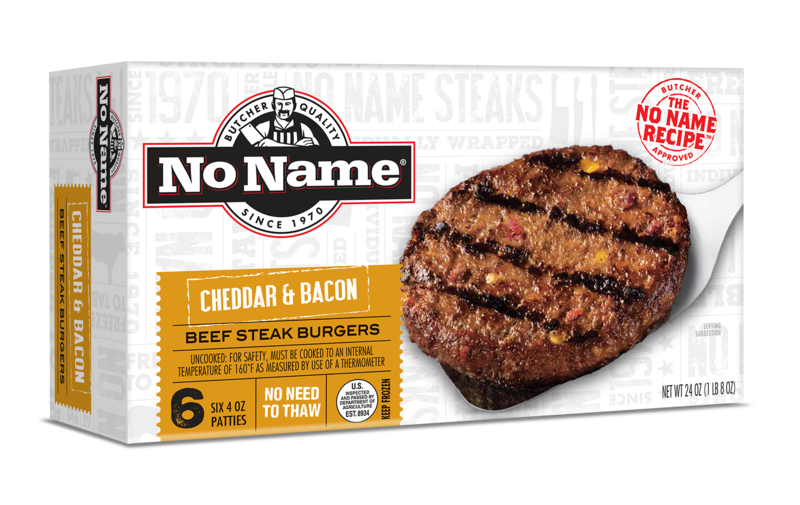 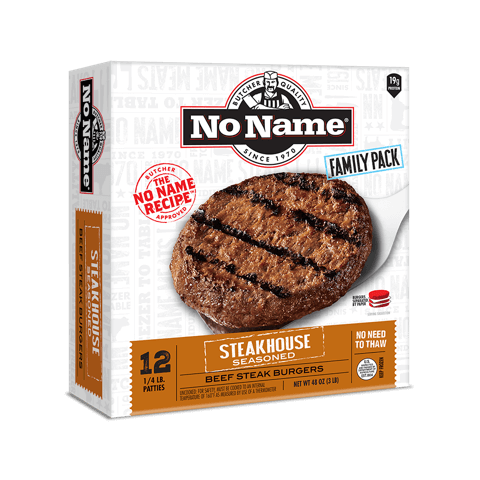 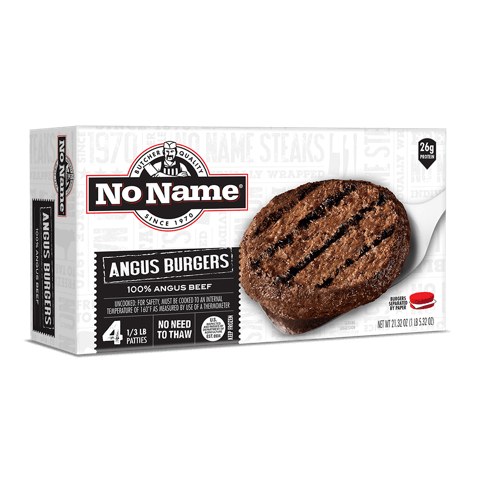 Click here for No Name® steaks grilling tips and recipes.